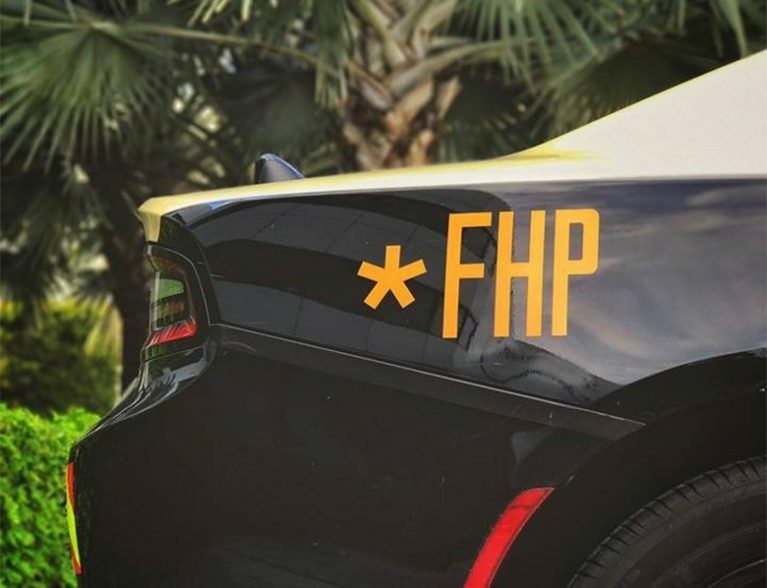 VERO BEACH — The Florida Highway Patrol is investigating a fatal wreck on State Road 60 near the Sonny’s Barbecue at 50th Avenue Sunday afternoon. The wreck was reported shortly after 4 p.m. FHP arrived on the scene at 4:26, according to the agency’s web site. FHP has reported there is a roadblock due to the wreck. Drivers are encouraged to avoid the area if possible. No details were immediately released regarding the cause of the fatal crash or the identity of the person killed.